High resolution (up to 8k) retexture of Dragonbone and Dragonscale sets. 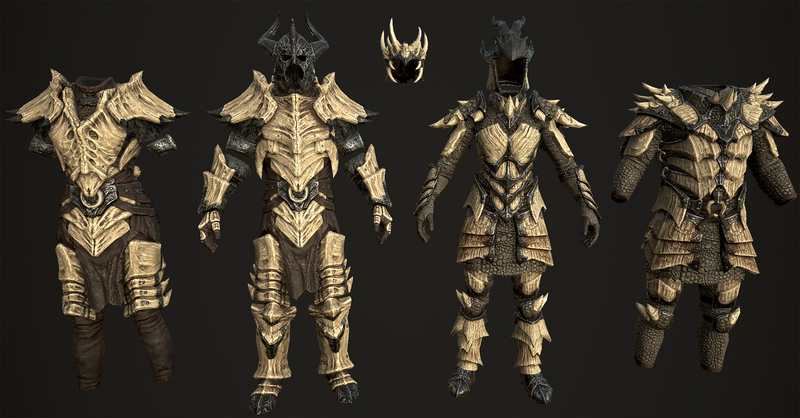 Includes Dragonbone and Dragonscale armor sets; all Dragonbone weapons added by Dawnguard DLC and the Jagged Crown. Compatible with all mesh replacers.